With winter comes cold temperatures and the last thing you want at a time like this is to turn on your furnace only to find that it’s not working properly. Don’t wait until you’re faced with a frigid night to check your furnace; run through this heating equipment checklist to ensure your ready to roll. 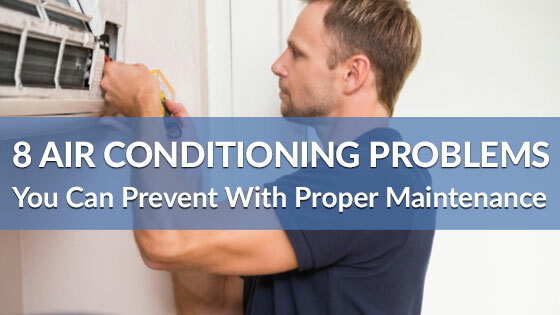 We’ve broken our heating equipment checklist below into two kinds of tasks: those you can easily DIY and those that require you to call an HVAC professional. Inspect and clean/change your filter about once a month, or as needed. Doing so will both reduce the risk of damaging your equipment and can help you save on energy costs. 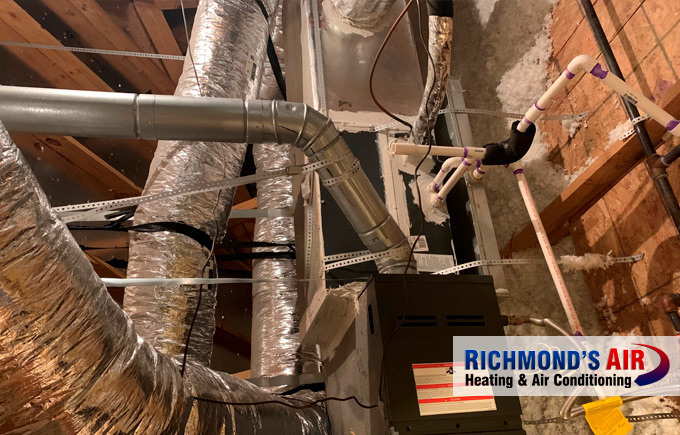 Since your ducts work for both heating and cooling you may need to open or close registers in different areas of your home to optimize heating. 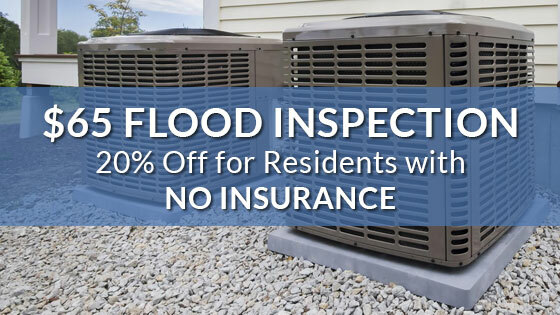 You should also inspect your ducts and look for improper seals and reseal any that require it. Remove any corrosion, dirt and/or soot from your heating system and clean the heat exchanger itself. This will help to maintain optimum heating levels. You should inspect your inside vents for any clutter around them. Clutter near vents not only blocks the flow of warm air but can also become a fire hazard. You can test your thermostat by forcing your furnace to kick-on during the test. This could require you to turn up the heat to 80 degrees. You know the test was successful if the heat kicks on. If it doesn’t, then you will need to troubleshoot. If you have a propane or oil furnace, check the fuel levels and make sure they’re optimally filled. A certified HVAC technicians can check blowers, ducts, filters and indoor coils for obstructions and remove any blockages if necessary. Lubrication is important because without it there’s too much friction in the motors, which will increase the amount of energy required for them to function properly. Over time, this will lead to your equipment breaking down faster than normal. During this service, it’s also good to have your tech check your belts for wear and tightness. This is especially true if you have a gas or oil furnace. Your tech should check all connections, the gas pressure, heat exchangers and burner combustion and ensure they’re all in good working order. Improperly functioning equipment could result in a fire or inefficiency. Like your system’s electronic terminals. Your tech should also clean and tighten this and any other connections. Additionally, it’s important to have them re-apply a non-conductive coating on these connections. 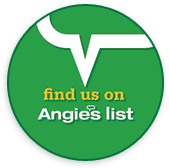 Utilize this heating equipment checklist and give us a call at Richmond’s Air to ensure that your home remains warm all winter long.